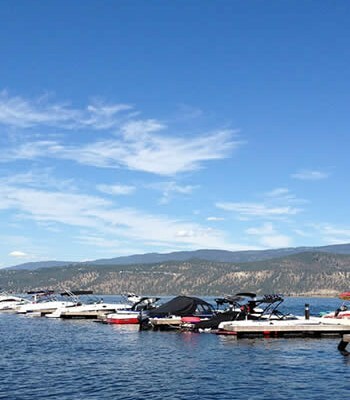 Recreational lots on water reservoirs are here to stay, whether they continue to be leased Crown land or sold to the lessees. 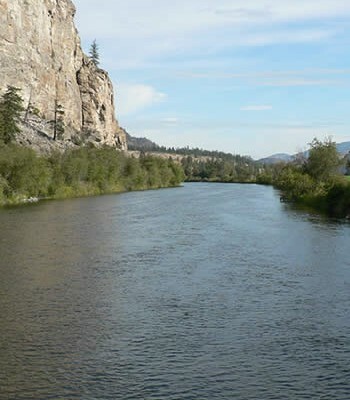 That was the message from Kevin Dickenson, manager of Crown Land Adjudication for the provincial ministry of lands, to the Okanagan Basin Water Stewardship Council at a meeting in Kelowna Thursday. But it was a message that was soundly rejected in impassioned questions and comments by members of the council, and ultimately, by a formal motion. 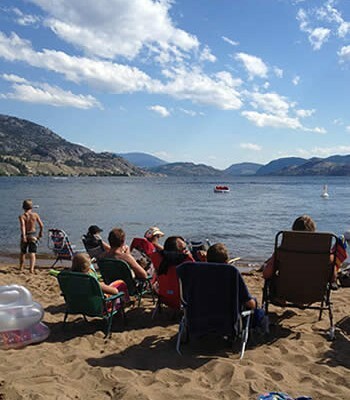 After a presentation to the council on the current state of a review of the controversial issue of sale of the waterfront lots, one member of the council questioned why the recreational wishes of 140 families come before the domestic water requirements of a whole region. 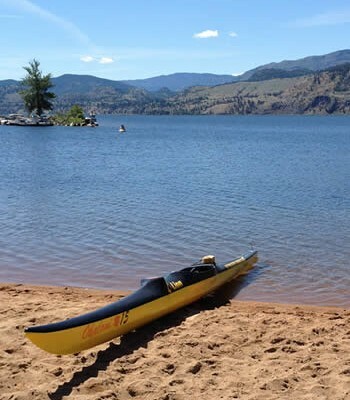 There are 143 leased lots on 16 lakes in the Okanagan basin’s watershed that also serve as reservoirs for domestic drinking water. The Greater Vancouver Regional District’s watershed is completely closed to the public, even for hiking. 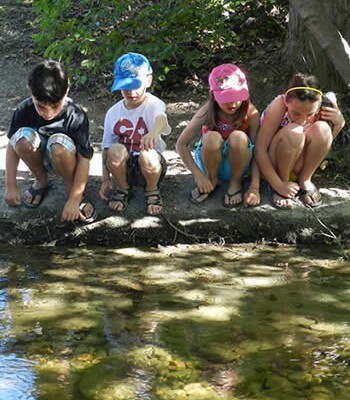 The same goes for the City of Victoria’s watershed. That led to a question from Ted Van der Gulik, vice-chair of the council and a senior engineer in resource management for the agriculture ministry, about the apparent conflict. He pointed out that both regions have to comply with the same requirements from the health ministry to protect domestic water sources, yet in some regions access to the watershed is restricted. 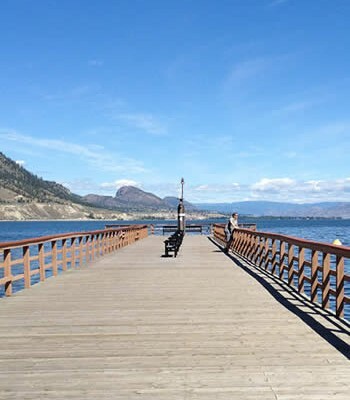 In the Okanagan, the province wishes to sell lots right on the reservoirs. “You could never sell lots in the GVRD watershed, yet you expect water purveyors in both to adhere to the same Drinking Water Protection Act?” he questioned. Council chair Tom Siddon pointed out that the council members are not just 26 individuals, but they represent 26 groups, ranging from water utilities to universities, federal and provincial ministries to health authorities and community groups. Unanimously they voted in favour of a motion from Bernie Bauer, dean of arts and sciences at UBC Okanagan, that the council send a memo to the Okanagan Basin Water Board regarding the presentation, pointing out the inconsistencies in government policy, encouraging the creation of Land Act Reserves around reservoir lakes, and reaffirming the council’s previous position strongly opposing the sale of such lots. 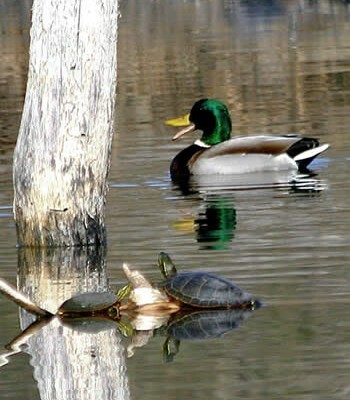 Some other members recommended the regional districts in the basin, who make up the OBWB, purchase all the leases in order to protect the watersheds. However, Dickenson said there may still be questions about whether all the lots are suitable for sale, but there is no question that the province might cancel the leases, or let them run out. “Leases have always been a very secure form of tenure so canceling these leases is not an option,” he stated. The council is concerned about the impacts of permanent housing on water quality in the reservoirs, and about the lack of flexibility water utilities have to increase their water storage if people own property at the water’s existing edge. Siddon pointed out that Dr. Paul Hasselback, with the Interior Health Authority, reported last week to the OBWB that B.C. 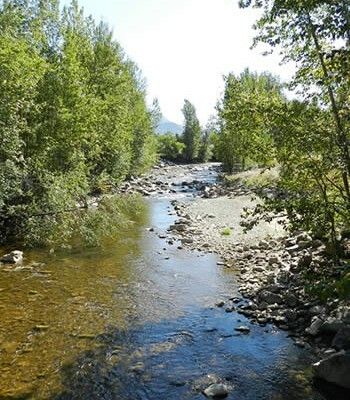 has the highest rate of intestinal disease in Canada and that the Okanagan has the most at-risk watershed in the country.